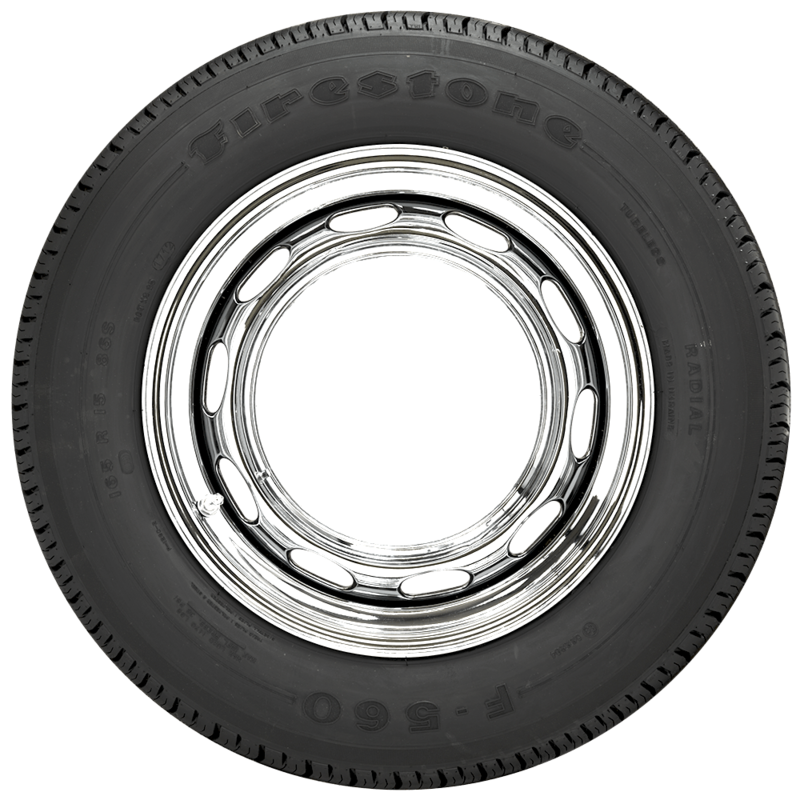 what is the aspect ration for these tires? The aspect ratio is 80. 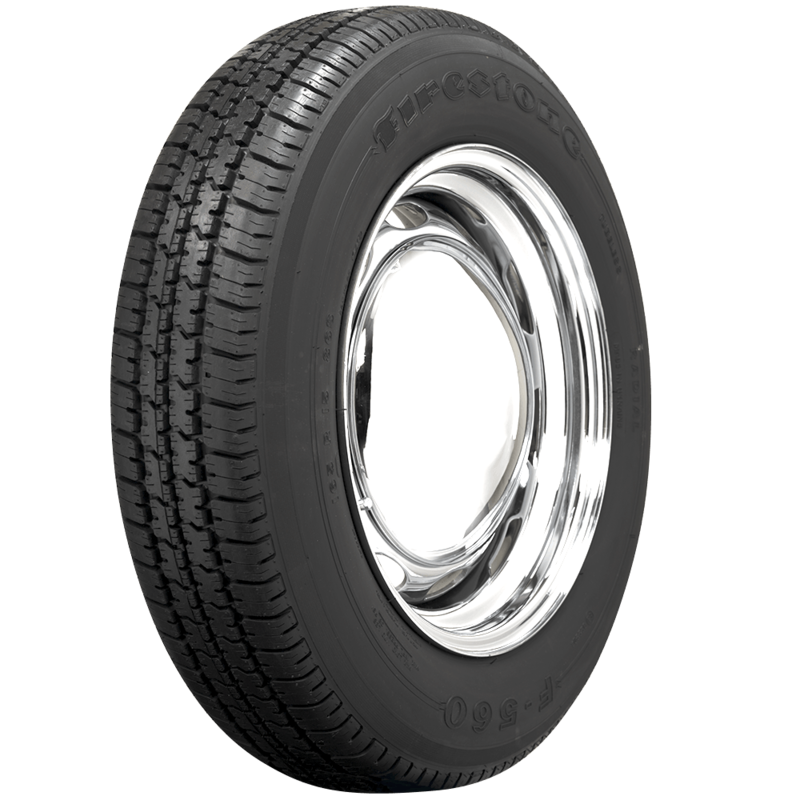 On any radial tire, when the aspect ratio is not listed, it is understood to be 80. The "P" speed rating indicates a tested and approved maximum sustained speed of 93 MPH. 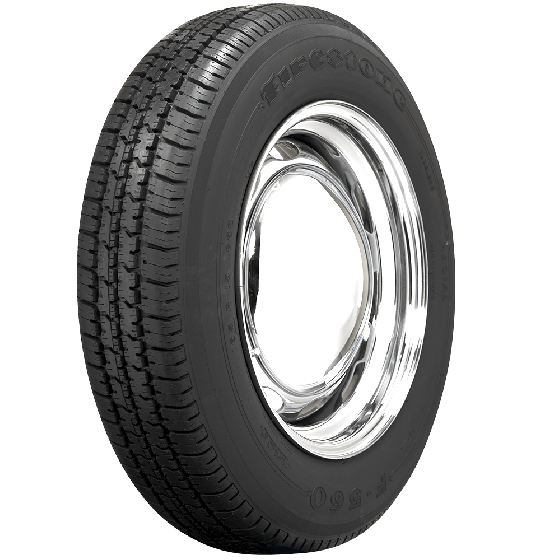 Will this tire fit on a rim with a tire with the previous size being 26x7.50-15? 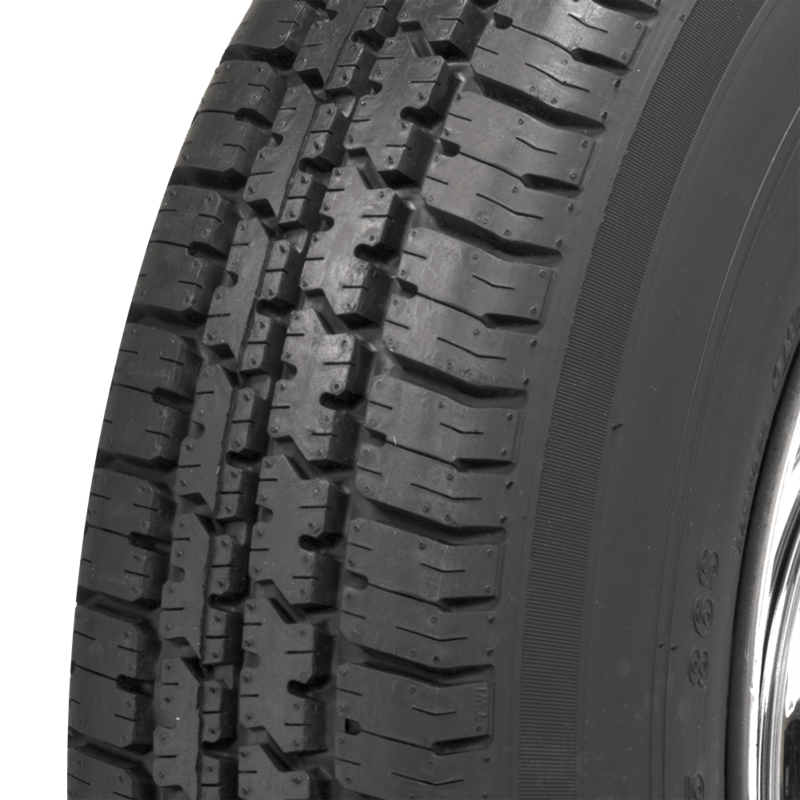 On each individual tire size, you may check :Specifications" for recommended rim width. You may compare that to the wheels you currently have to determine compatibility.